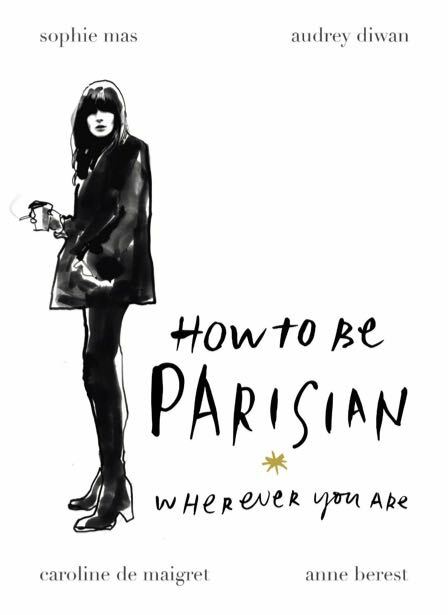 Your how-to book if you want to become a “real” Parisienne! This is the bible for those who worship cool French attitude! No addresses here but just a taste of what it is to be a Parisian and how to behave. The authors take us into the intimacy of the Parisienne and decode for us her (bad) habits, attitudes, snobbery, what she loves to do and certainly never will; all the efforts she makes to let us believe it’s all natural; how she handles anything in life with a certain casual gracefulness; how she love to tell stories even about teeny-weeny matters. Anne Berest (author of the bestselling biography of Françoise Sagan) wrote this book together with three friends – Caroline de Maigret (former model), Audrey Diwan (scriptwriter) and Sophie Mas (film producer). It is sassy, full of wit and naughty humour. The authors adopt a brilliantly ironic and self-deprecating tone, which makes for a lively read, full of funny quotes. It’s contemporary and never uptight. 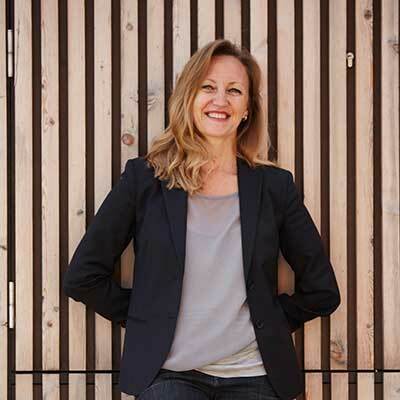 You will discover how to handle love the French way, an important lesson as love plays a tremendous role in any Parisian woman’s life. With lots of practice, you too can also reach that seemingly unattainable goal. You will devour this book.